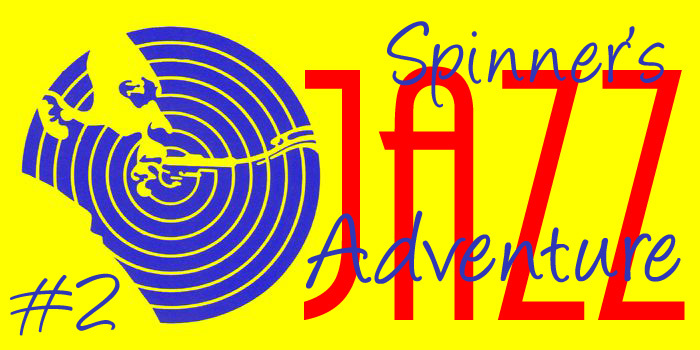 In BANDANA BLUES #723 Spinner starts off with some brand new music, followed by pretty recent tunes and a few older ones. So go get it and enjoy! 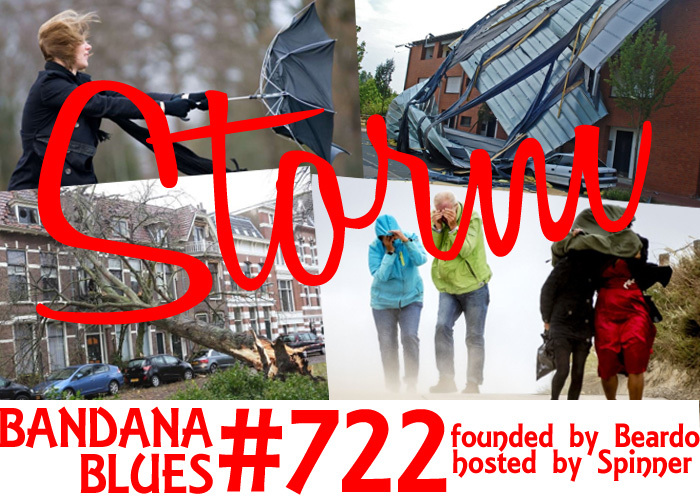 On January 18, 2018 a heavy storm raged over The Netherlands, which inspired Spinner in his choice of music for BANDANA BLUES #722. So get yourself blown away by some gusty music! 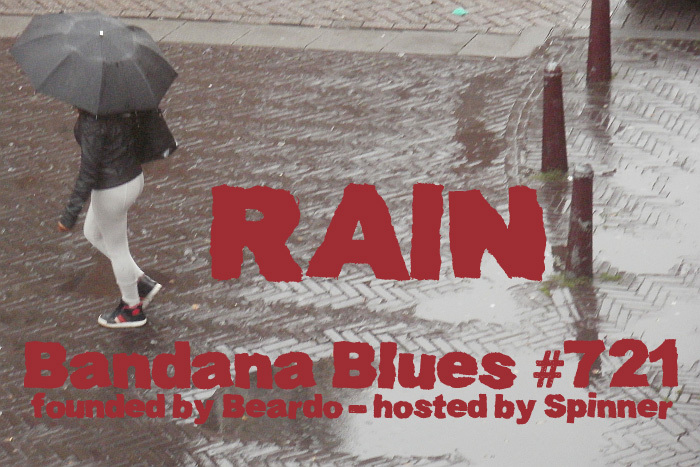 In BANDANA BLUES #721 it is raining great tunes from last year and a few older ones. So let your ears 'get wet' by enjoying the music. BANDANA BLUES #720 is filled with music all released in 2017. But Spinner couldn't find the time to tell you what he played, so you will have to fall back on the playlist. But hey... he DID produce a show for you, so check it out !! !